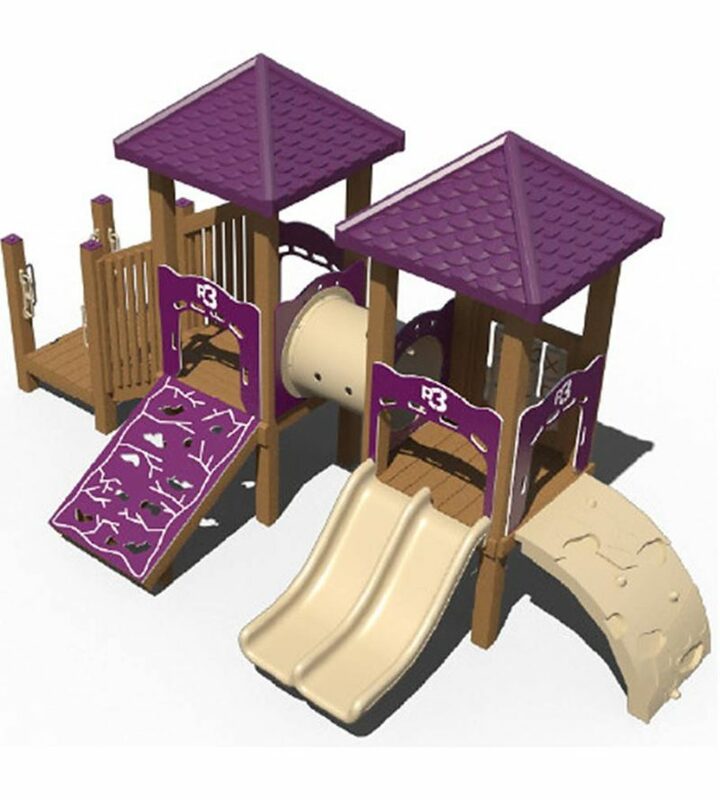 Inspire your children with our wide range of toddler outdoor climbing structures suited for children ages 2-5. 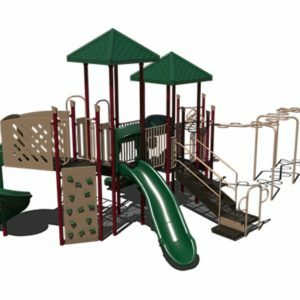 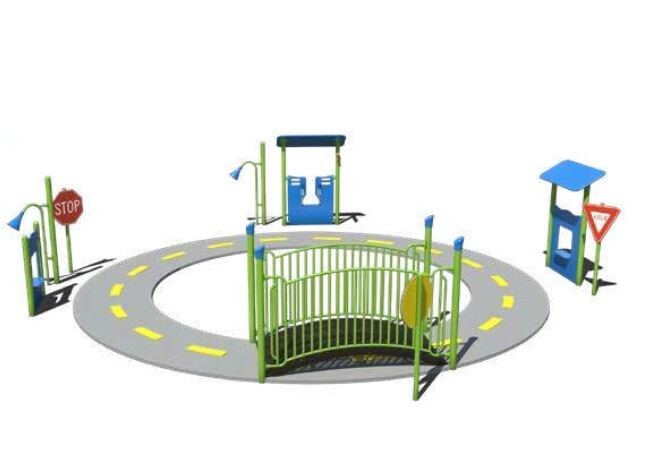 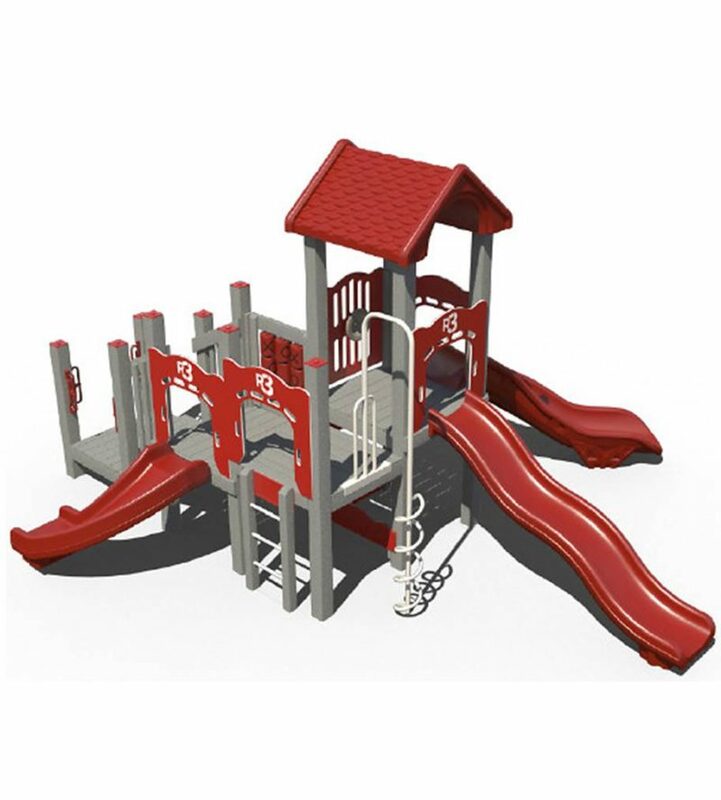 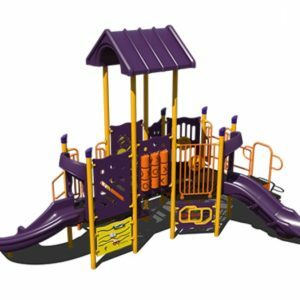 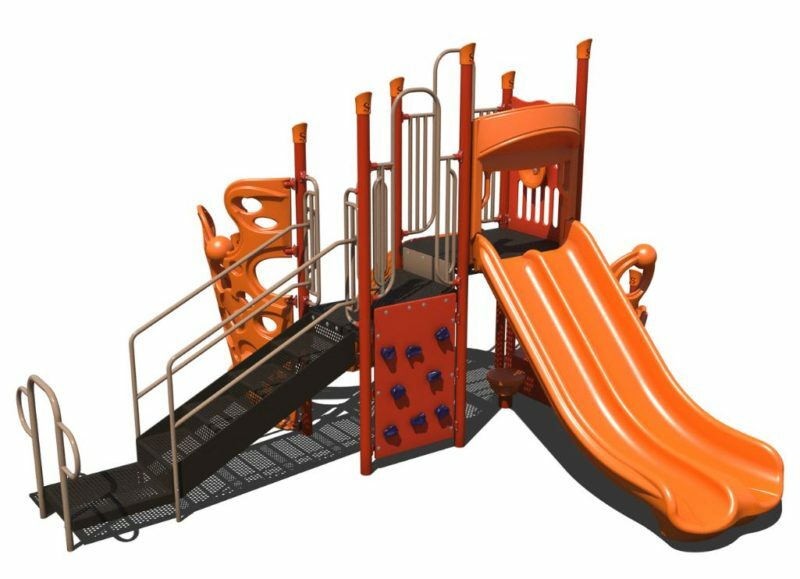 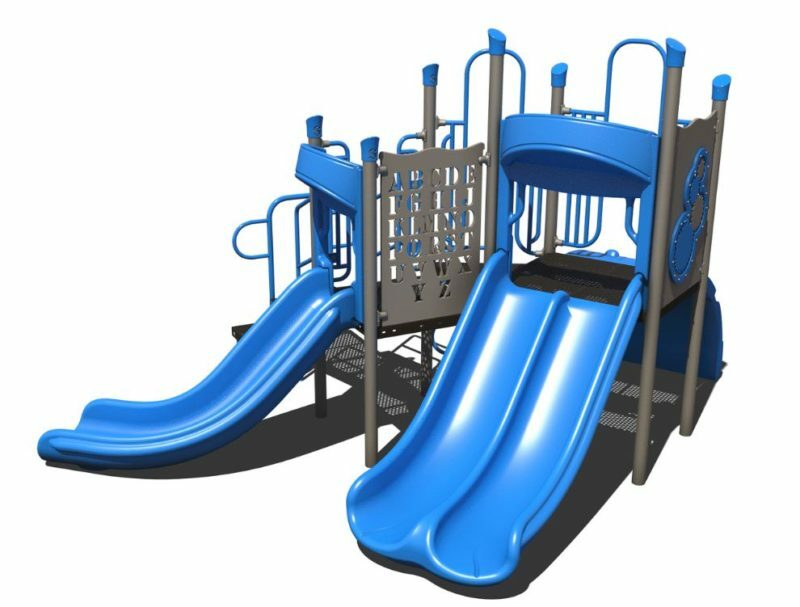 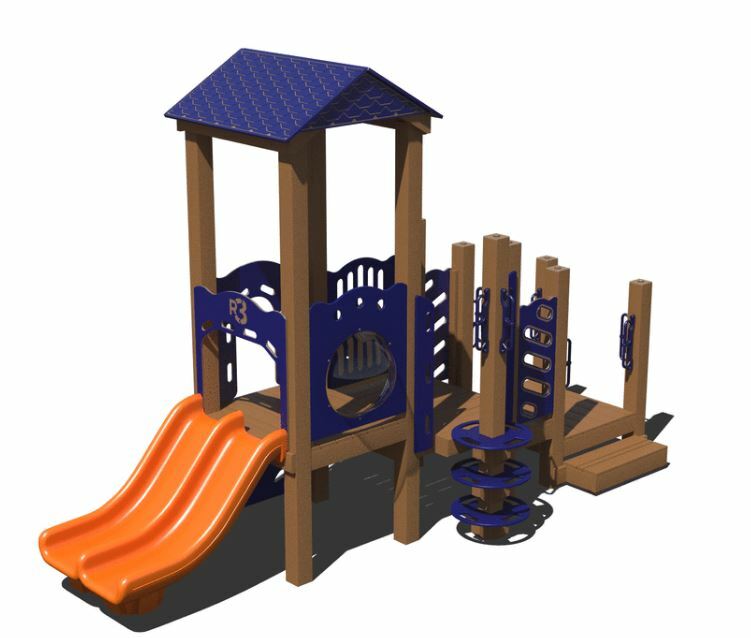 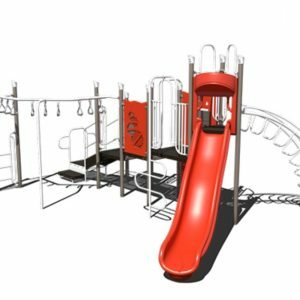 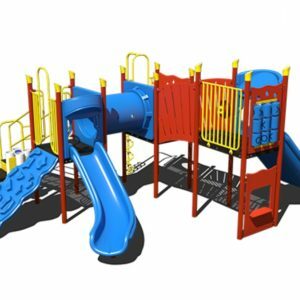 Our preschool outdoor playground equipment in Texas is sure to excite the imagination of any and all kids who have the opportunity to play on them. 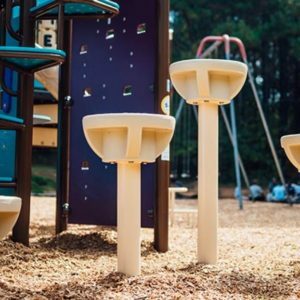 With Playground Etc.’s large catalog of toddler outdoor climbing structures, you’re sure to find the perfect fit for anyone! 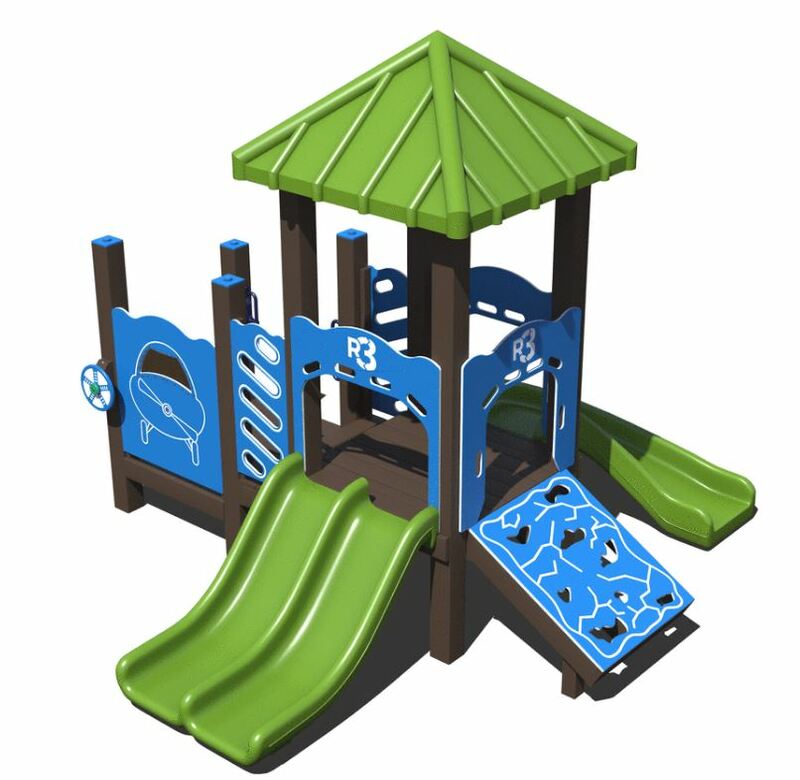 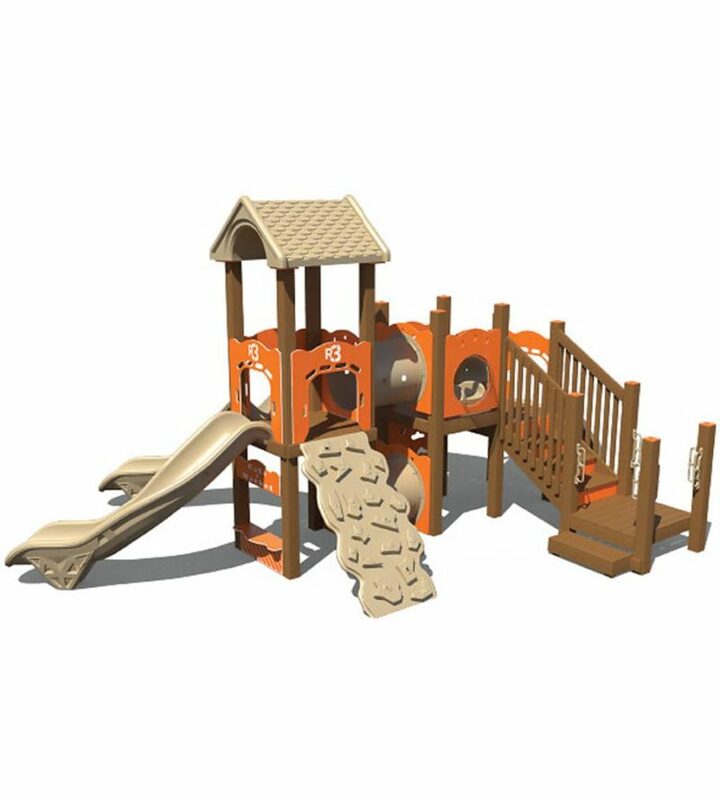 Our toddler outdoor playground equipment is made in the USA using 100% commercial-grade materials built to withstand rust, fading, and other natural elements. 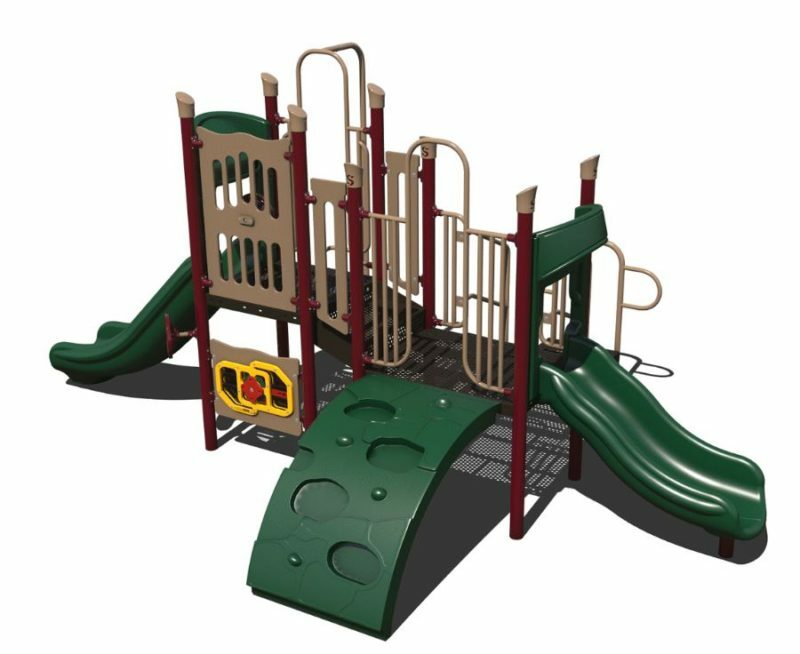 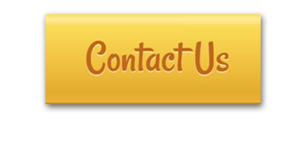 Be sure to contact us today to discuss implementing preschool outdoor playground equipment in Texas at your site. 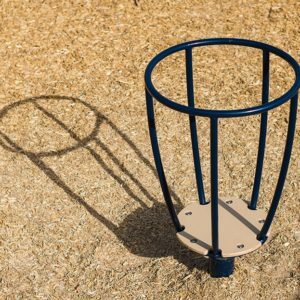 There are good times to be had!